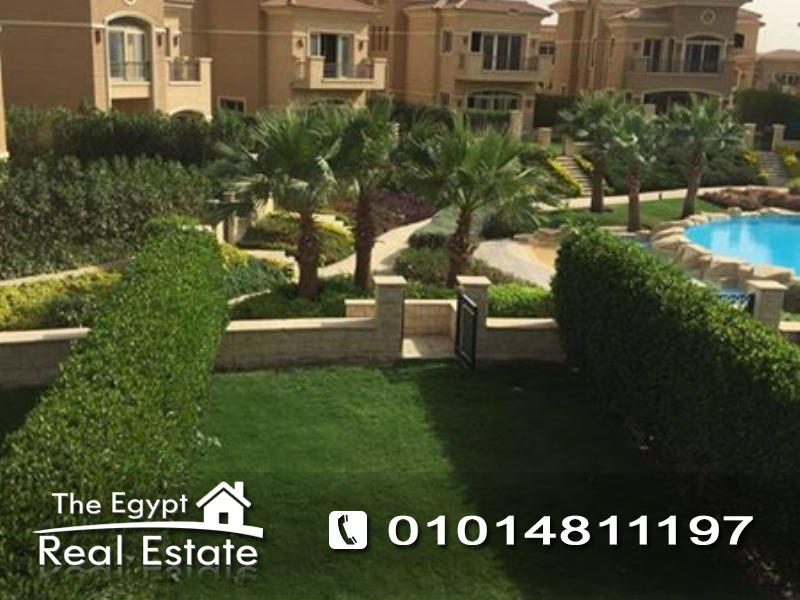 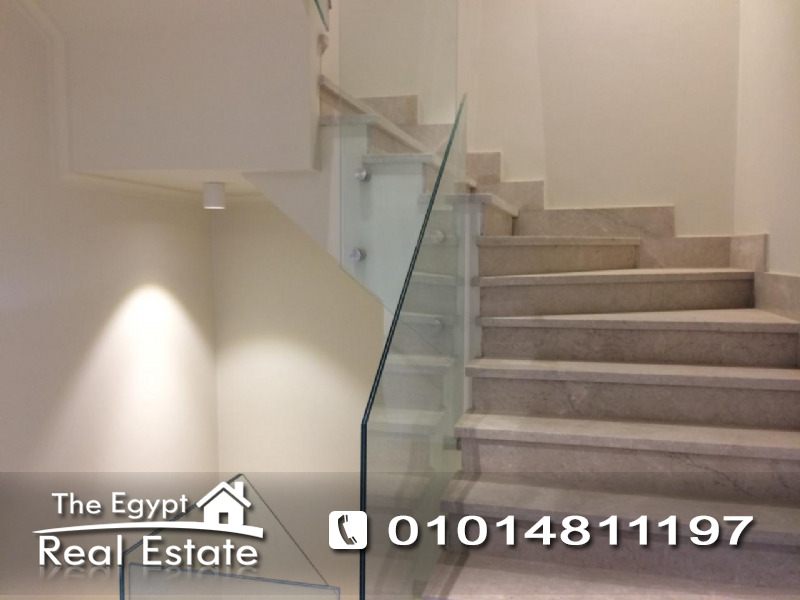 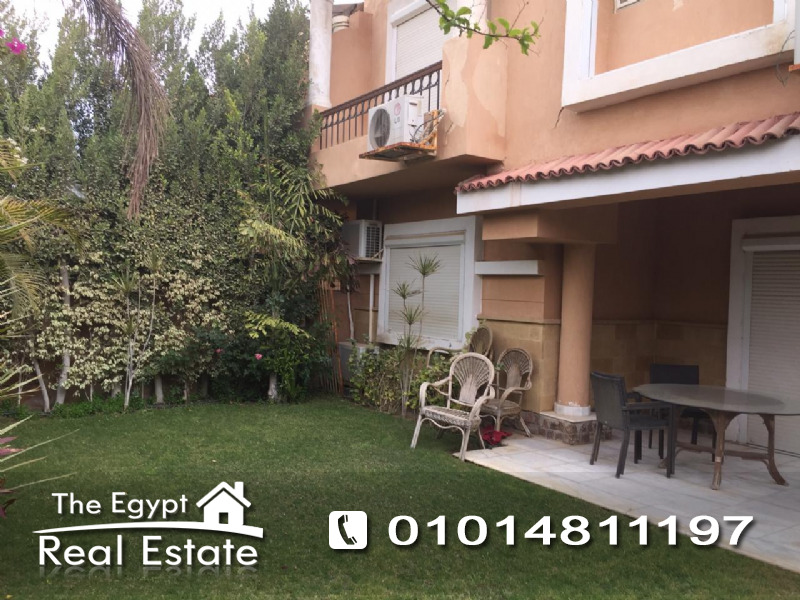 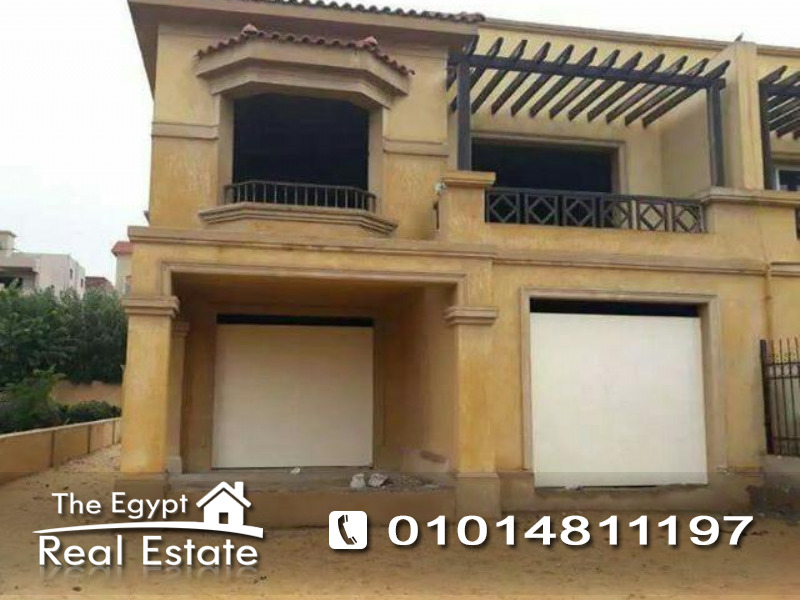 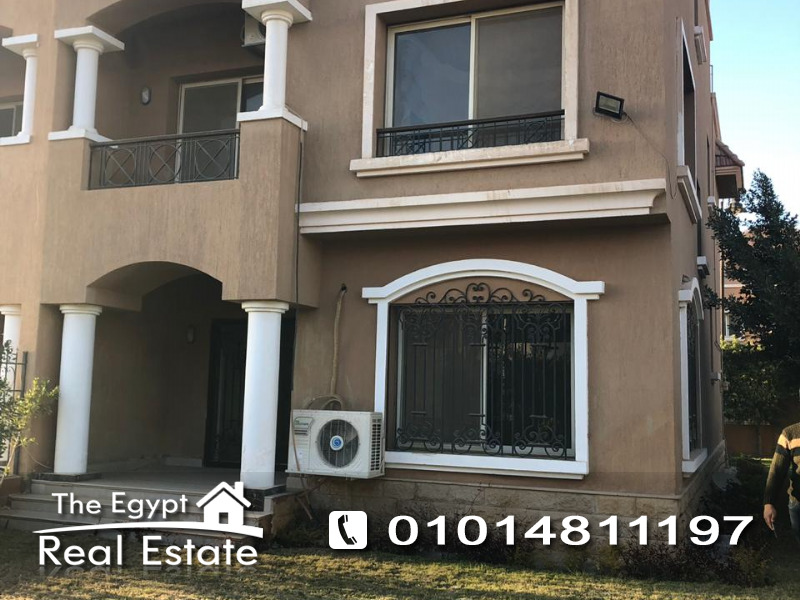 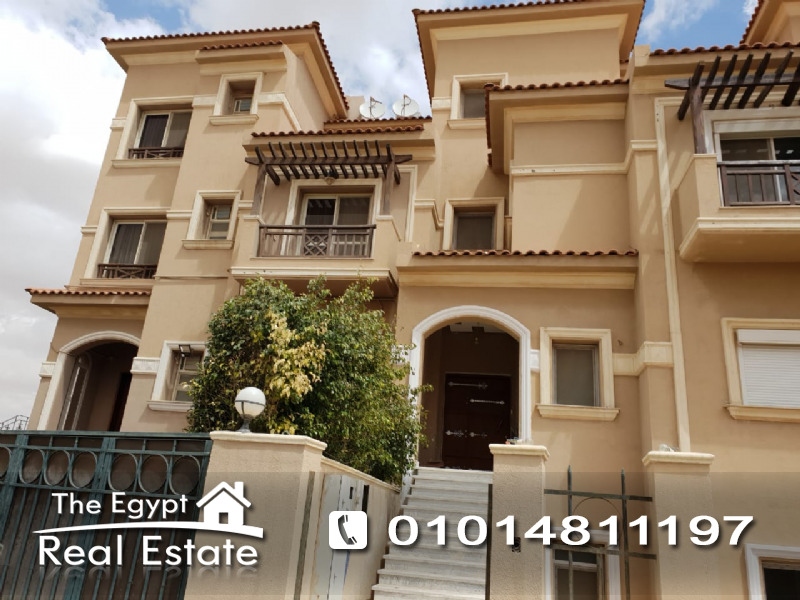 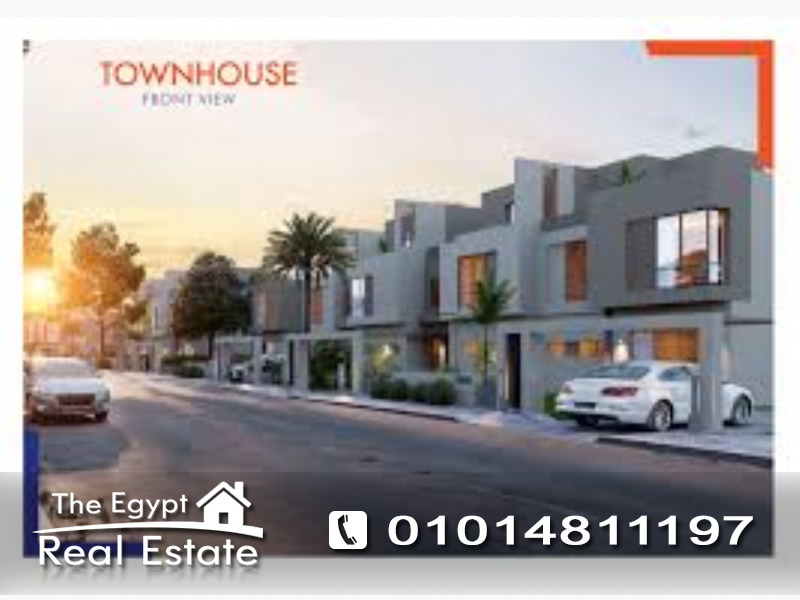 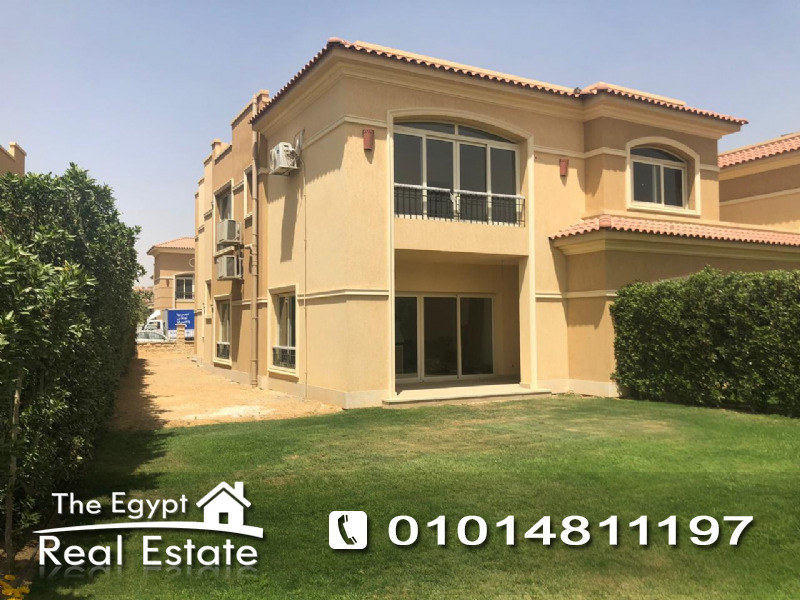 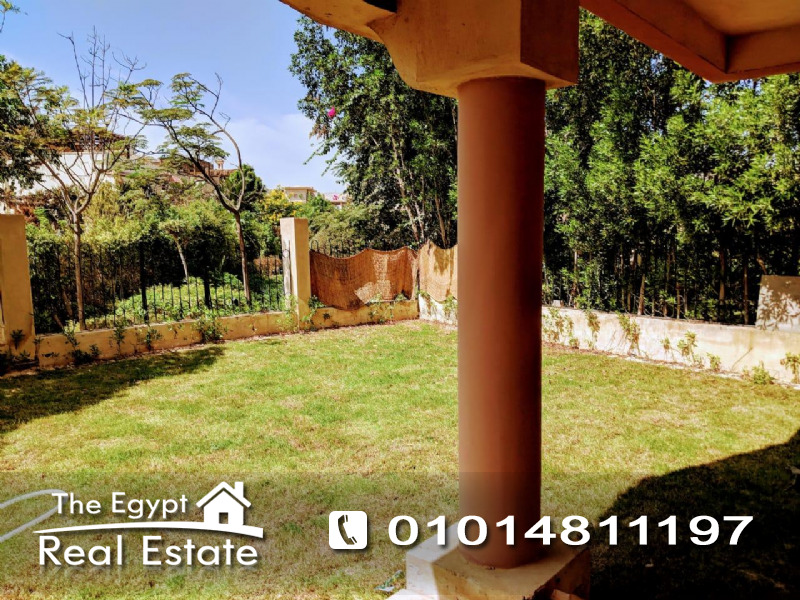 The Egypt Real Estate, Properties For Rent Furnished, For Sale in Katameya Heights, New Cairo, Katameya Dunes, Katameya Residence, Lake View, Arabella park. 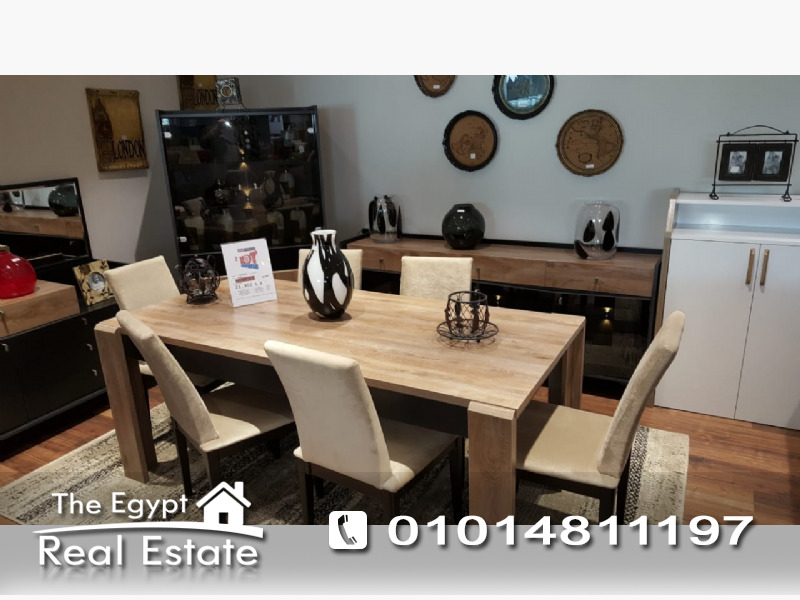 Can't Find What You Are Want or Looking For? 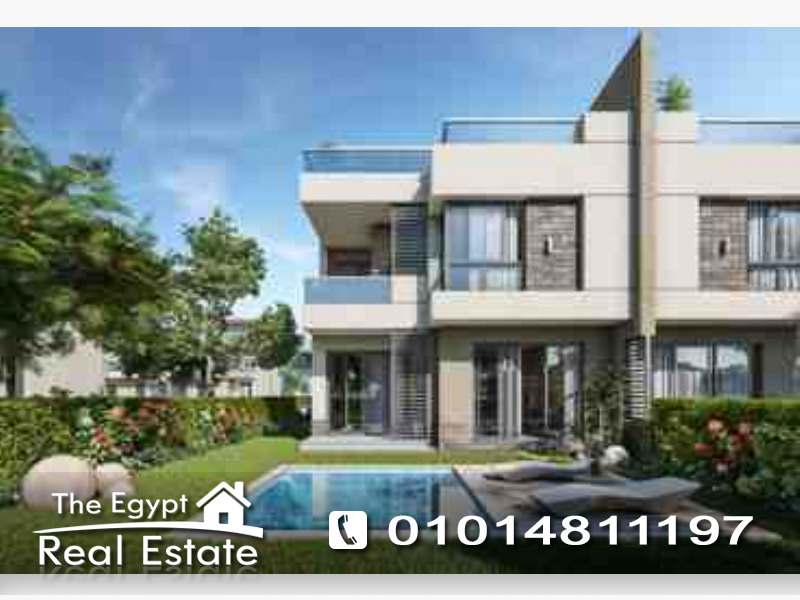 Then Let Us Help You Better By sending Us what you need, and we will contact you back. 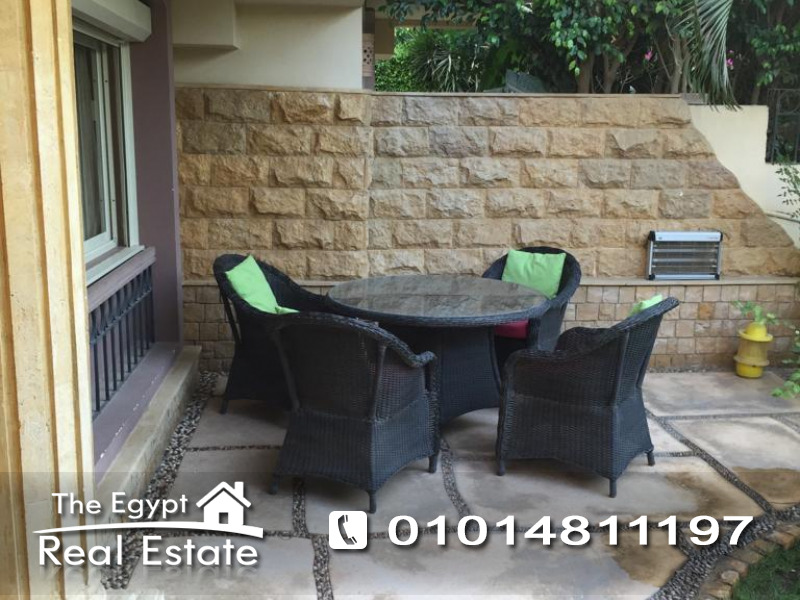 Villa 271, Narges 4 - beside Mountain View Square - 5th District - New Cairo - Egypt.